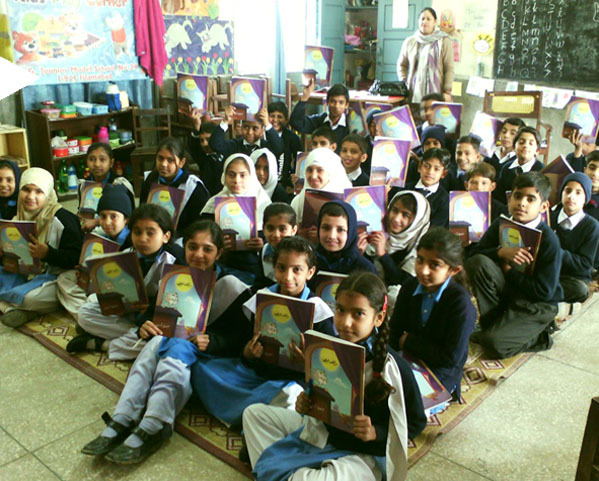 Children's Global Network - Pakistan is one of the few key no profit organizations which is working on Early Childhood Education Care and Development in Pakistan. PARWAAN Preschool business is an innovative and sustainable solution for providing quality early childhood education – creating business opportunities. 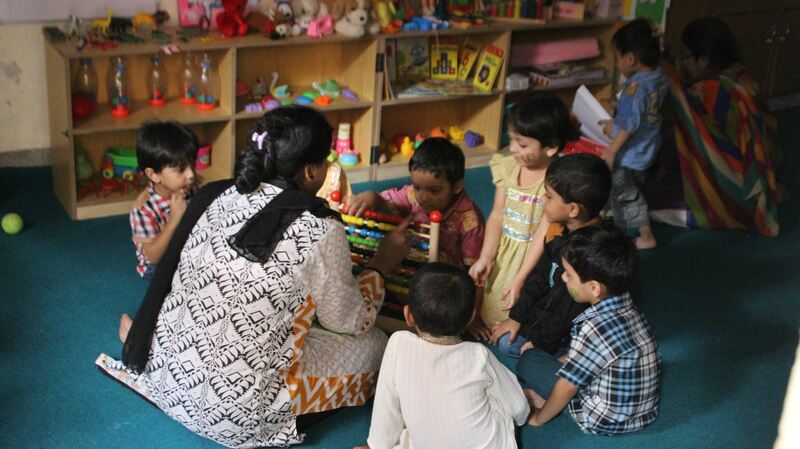 Parwaan has emerged as a successful preschool business model in various areas of Pakistan – supporting school readiness and equipping the preschoolers with essential future skills. This model is endorsed by the Ministry of Federal Education and Professional Training. Create a national and international priority and commitment towards Early Childhood Care and Development. Parwaan E9 Centre of Excellence is a joint collaboration between the Federal Ministry of Education and Children’s Global Network. Parwaan will be a coordination point for the five provinces and FATA and AJK on policy and interventions for public and low cost private schools. It will be the most important link between E9 countries to share information and good practices on ECCD. 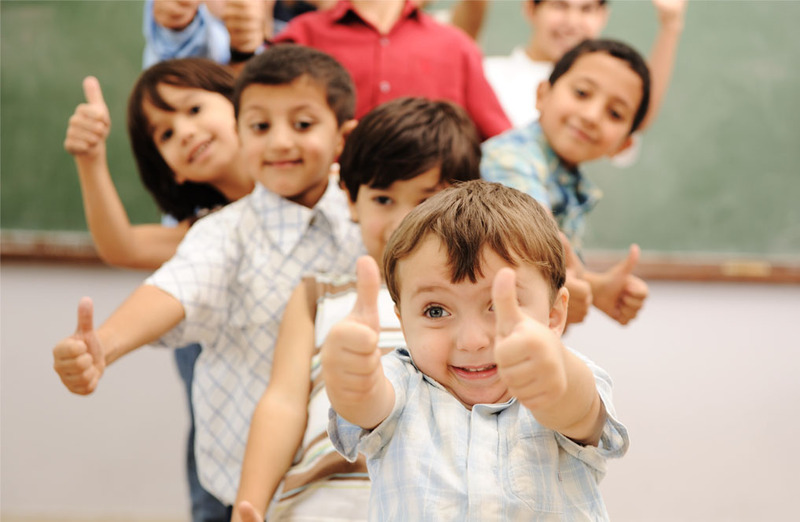 Early childhood refers to the period between birth and 6 (sometimes 8) years of life. 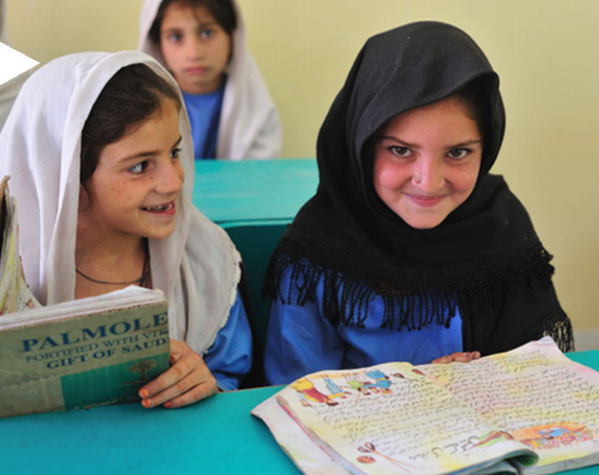 Our goal is to enroll 135,000 out of school children in primary schools in Pakistan and to retain at least 80% through a complete primary cycle by December 2016. 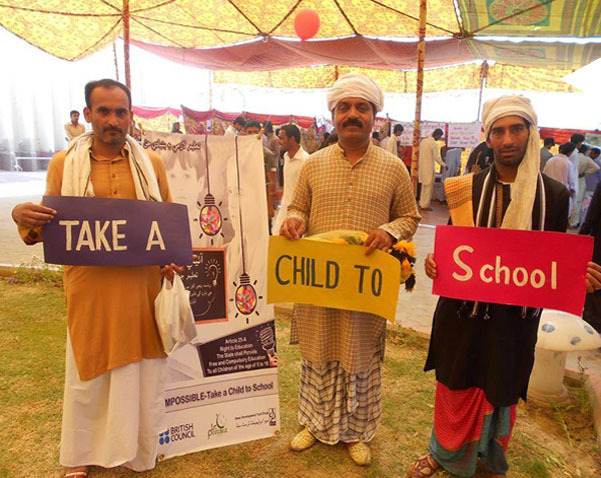 ILMPOSSIBLE - Take A Child To School is implemented by the British Council Pakistan with close partnerships with Children’s Global Network (CGN), School of Leadership Foundation and Free and Fair Election Network (FAFEN). A program that focuses, entrepreneurial and management skills to selected individuals to enable them to open their own private schools. 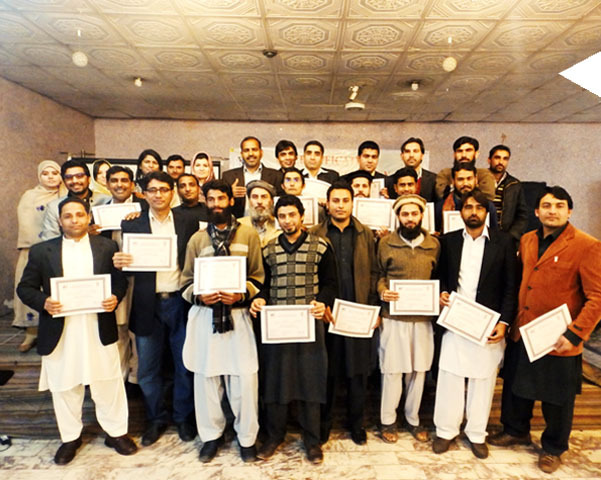 Initiated in South Punjab 400 youth trained in four districts. Our Goal is to establish Post Primary Education Centers / Non-Formal Education Centers for girls between ages 13 – 19 years and enhancing Access to Post Primary (elementary & secondary) Schools and Life Skills Based Education (LSBE) for Girls.